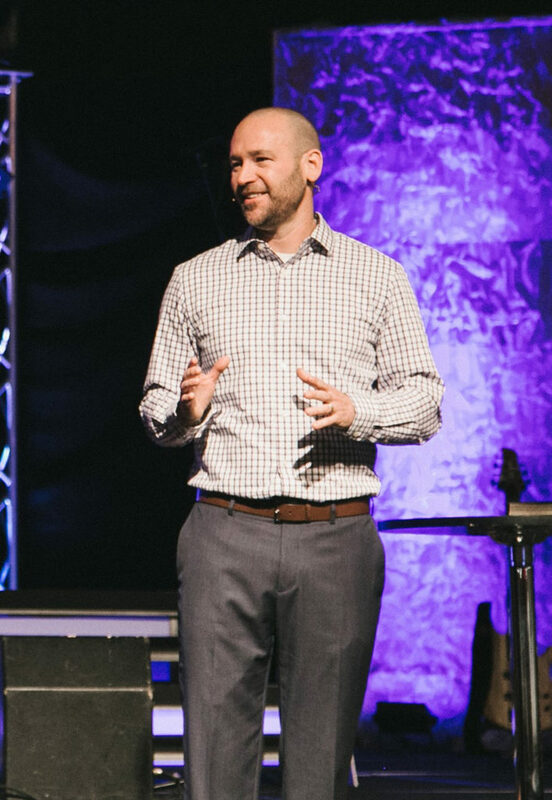 Brian Stone serves as lead pastor at Valley View Church in Louisville, KY. He has a strong passion to “restore the home,” which stems from both his personal experience and biblical conviction. His story of brokenness in his own home-life as a child fuels his desire to see every child grow up in a christ-centered home. Serving under Brian Haynes, he learned God’s passion for the home as well as the biblical blueprint for making disciples- parents living out and passing on their faith. While serving as Lead Pastor, Brian, along with his staff have developed and implemented the Legacy Milestones as part of their Faith@Home strategy to build Gospel-Driven Families. Brian has over 10 years of Faith@Home ministry experience, leadership with both vision and implementation in the local church, a gift for preaching, and a heart to equip other church leaders and families to restore lives, homes, and entire communities through the gospel of Jesus Christ. Church experience and the Bible teach us a compelling truth- Faith that is live out and passed on in the home is most effective as producing life long followers of Christ. For this reason Brian is committed to Legacy Milestones and a Faith@Home emphasis. Brian graduated from Texas State University, received two masters degrees from Dallas Theological Seminary, and is currently writing his dissertation to earn his D.Min in pastoral leadership from Southwestern Baptist Theological Seminary. He is married to Holly and they have two young kids: Julia and Sam.